Hello, My name is Mark McKell. I am the Managing Partner of McKell Partners, a full-service wealth management practice. We have built a complimentary Pre-Retirement Crash Course to help people just like you navigate the complexities of pre-retirement. What will I learn from the Pre-Retirement Crash Course? Your Financial Chessboard – A new perspective of how to look at your financial life. 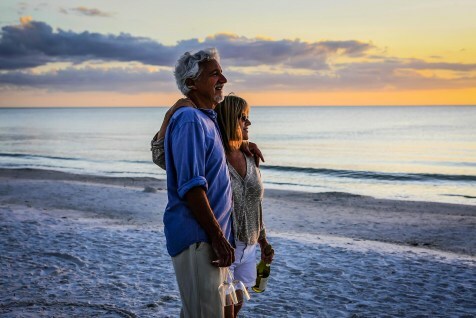 Four important truths in navigating pre-retirement life. The difference between the accumulation and distribution phases of life. Six important guide posts to developing effective financial strategies. Seven important “down the mountain” rules for retirement survival. And finally, eight key insights in choosing a financial advisor and much, much more. The American retirement landscape has changed! Americans are living longer. This creates a whole host of issues! Medical costs continue to outpace inflation. Government programs like Social Security & Medicare are struggling. What about the threat of an extended illness or cognitive decline? For private sector workers, Defined Benefit Pension Plans have been replaced by less efficient Defined Contribution Plans like 401k’s. And through it all, there’s been a lack of education with how to best navigate this new environment. Register for the Free E-Course Today! Copyright © 2018 McKell Partners. All Rights Reserved.